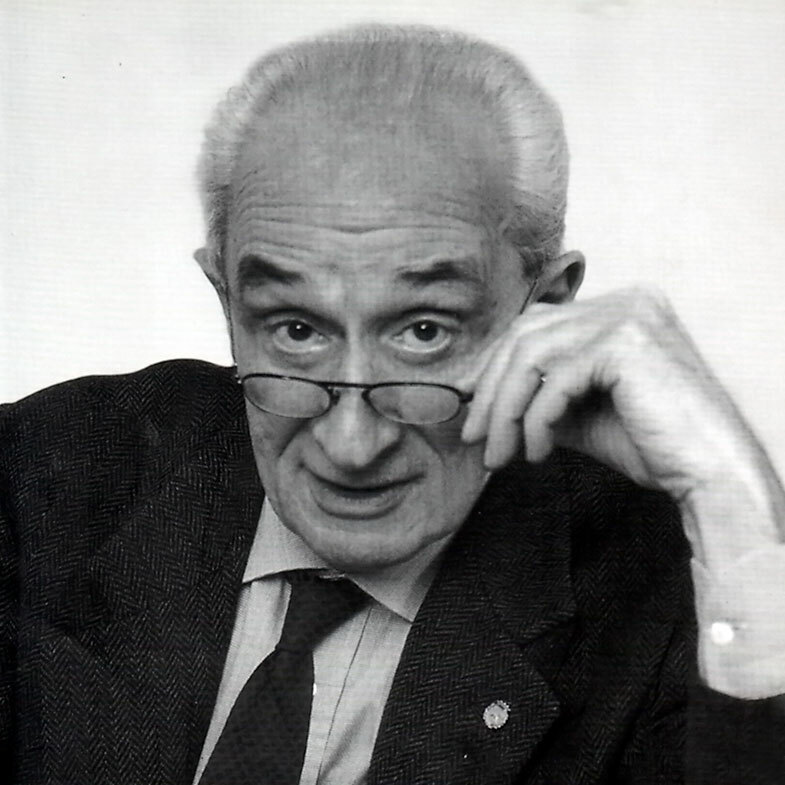 Careful work with concepts is a cornerstone of good social science methodology. Concepts and Method in Social Science demonstrates the crucial role of concepts, providing a timely contribution that draws both on the classic work of Giovanni Sartori and the writing of a younger generation of scholars. 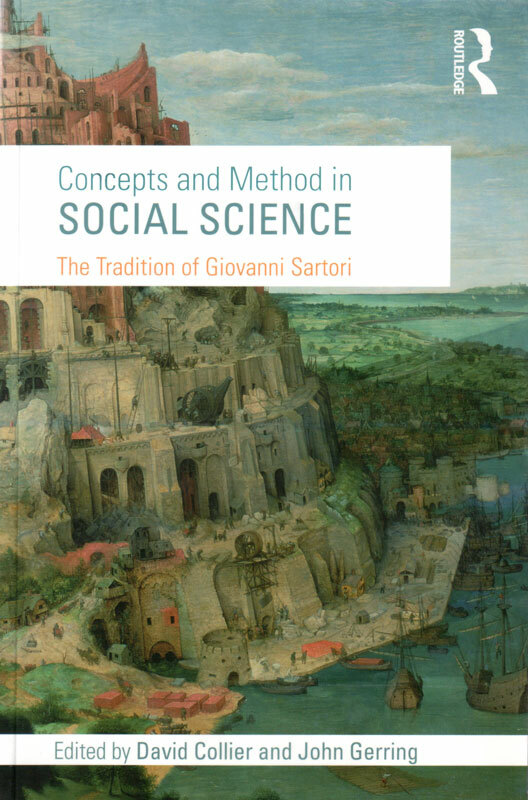 In this volume, major writings of Sartori are juxtaposed with other work that exemplifies important approaches to concept analysis.